Las Vegas Pools That Are Open Year-Round | thirsty. We have put together a list of our favorite Las Vegas pools open year-round! Unfortunately, all of the Vegas Pool Parties have closed for the season, but there are a number of pools on the strip that you can enjoy year round! 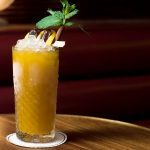 While there are a bunch of pools that are open year round we have put together the top 5 pools in Vegas that you can take advantage of the Las Vegas Strip all year round. RELATED: When Do the Pools in Las Vegas Open for the Year? 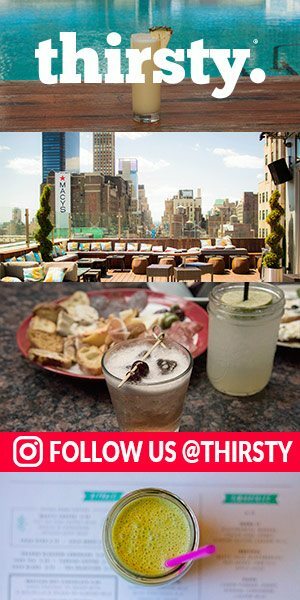 If you are looking for something to do during the day throughout the weekend then you need to check out Marquee Dayclub winter pool party that they have been doing for the past two years. The Marquee Dayclub Dome is not open every weekend, so it didn’t make really make this list, but the Dome is the only pool party out of the pools. The Bellagio Pool at the Bellagio Resort has an amazing pool deck and while the lifeguards might not be on duty the pool is heated to 80 degrees year round. So if you are an avid swimmer or just looking to relax a little by taking a dip in the pool the Bellagio is one of the best. Bellagio Pool is only open to Bellagio Hotel guests. The pool is open from 8:00 am to 7:00 pm year round. 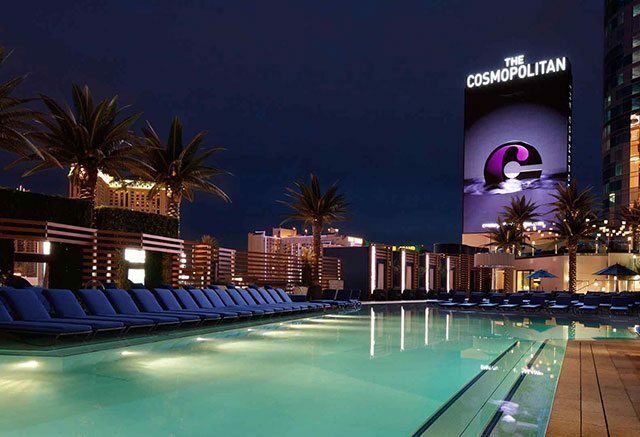 The Boulevard pool is located on the 4th level of the Cosmopolitan Las Vegas where it doubles as a concert venue at night. The pool deck features cabanas, daybeds, foose-ball tables, a bar and restaurant that you can take advantage of all year round! The pool is heated to 80 degrees year round! The Boulevard Pool is open from 8:00 am to 6:00 pm seven days a week! 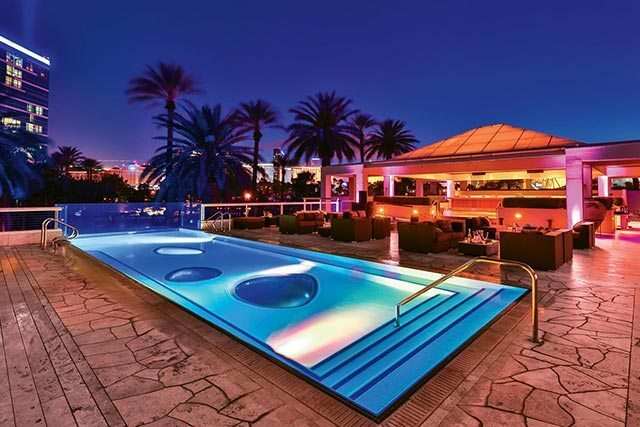 While the Hard Rock Hotel is known for the crazy pool parties that are Rehab Las Vegas there is one pool that is heated and open year round at the Hard Rock Hotel pool and that is the Breathe Pool. There is no swim up blackjack during the winter months at least you can get a little pool time during the off months. Breathe is located off of the HRH Tower pool entrance is open from 10:00 am to 7:00 pm. The MGM Grand Pool is open year round. Well, not the entire pool deck but one of the pools and jacuzzi’s are open on the MGM Grand Pool Deck year round. So if you need to get your Vegas pool fix in the winter and are staying at MGM Grand then you have a place to go. 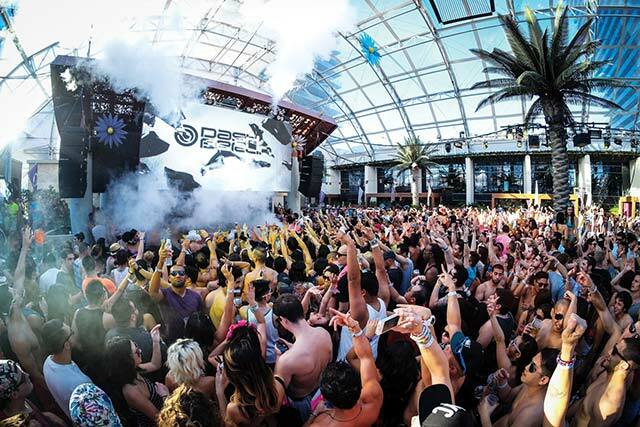 Wet Republic will not open up for the season until about the middle of April. 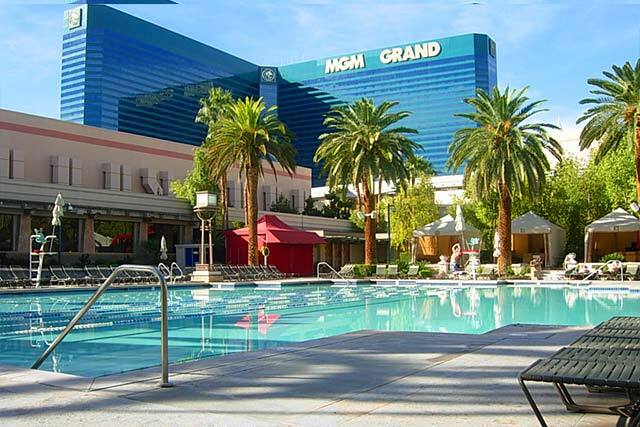 The MGM Grand Pool is open from 9:00 am to 5:00 pm year round. 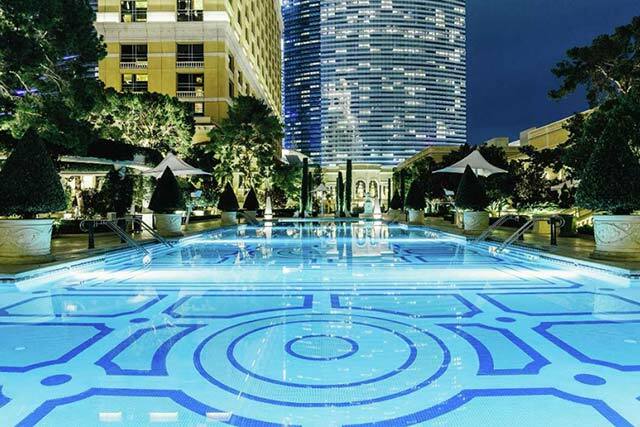 The Palazzo Pool is located at on the 3rd floor of the Venetian Palazzo Resort! This massive pool deck is heated to 80 degrees year round! You can get reserve a cabana for the day and even enjoy a massage poolside by Canyon Ranch Spa. The Palazzo pool has a couple of different areas and while the entire pool is not open year-round at least you will be able to catch some sun or take a dip. 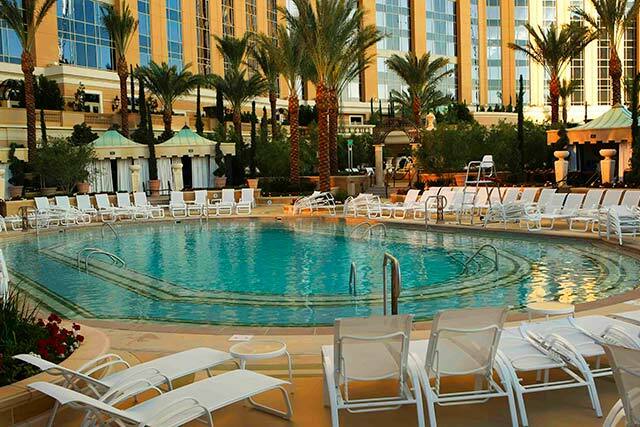 The Palazzo pool is open from 10:00 am to 6:00 pm.